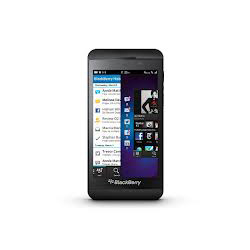 A new Blackberry phone is in town. Blackberry, earlier used to known as Research in Motion, has after a long wait, unleashed its smartphone running on QNX-based OS 10 platform. To bring the eminence back in the market, very much is at stake, after taking into account the extortionate time they have consumed for it. Certainly, it has been rough job for Blackberry to make an attempt to stand in the crowd which is already bursting with the high end Android Smartphones, Trendy Windows 8 phones and none other than iPhone.